NewReleaseTuesday Author of the Month! In fact, you can become a member of this site for free, create a profile, and begin earning free music right away by becoming fans of different artists, reviewing different CD’s and books, etc. How did we find this site? 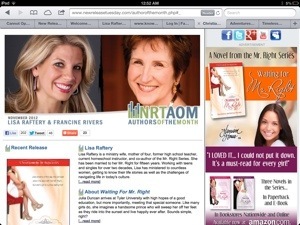 NewReleaseTuesday.com selected us as Author of the Month along with popular Christian fiction writer, Francine Rivers! Feel free to join the community and add your review of any of the Mr. 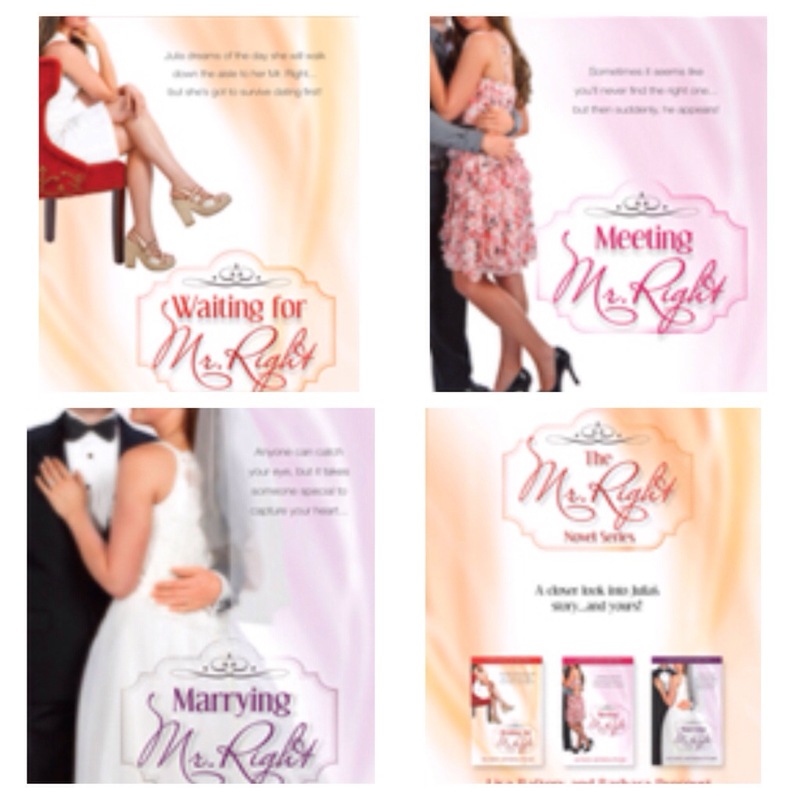 Right Series novels. 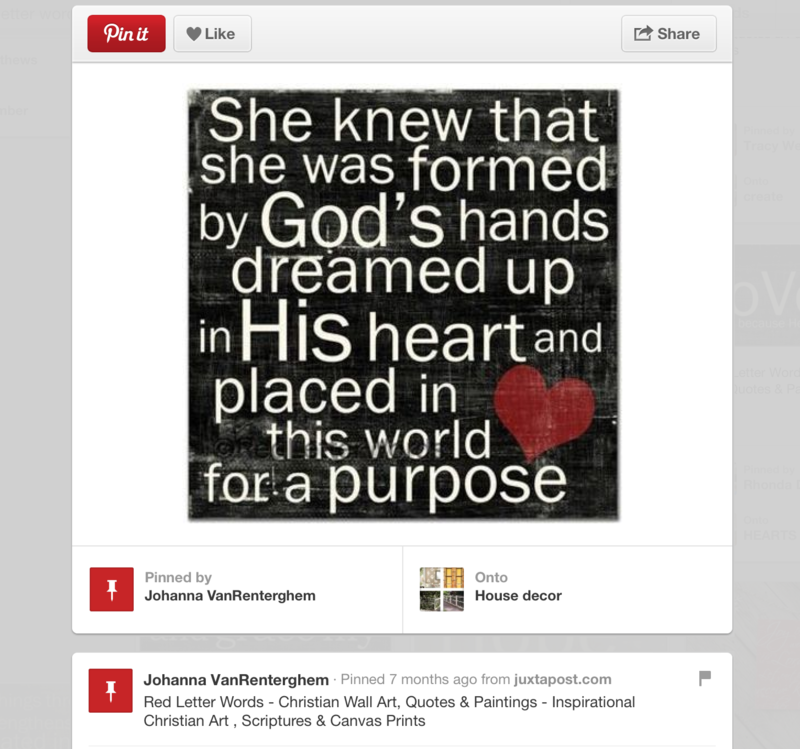 Your review might encourage someone else to read Julia’s story! 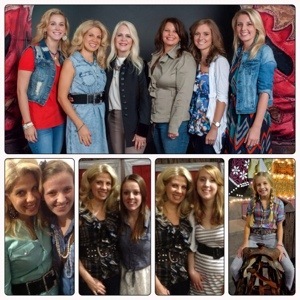 And the more fans we have on the site, the better our chances of letting even more girls know about Julia’s story! 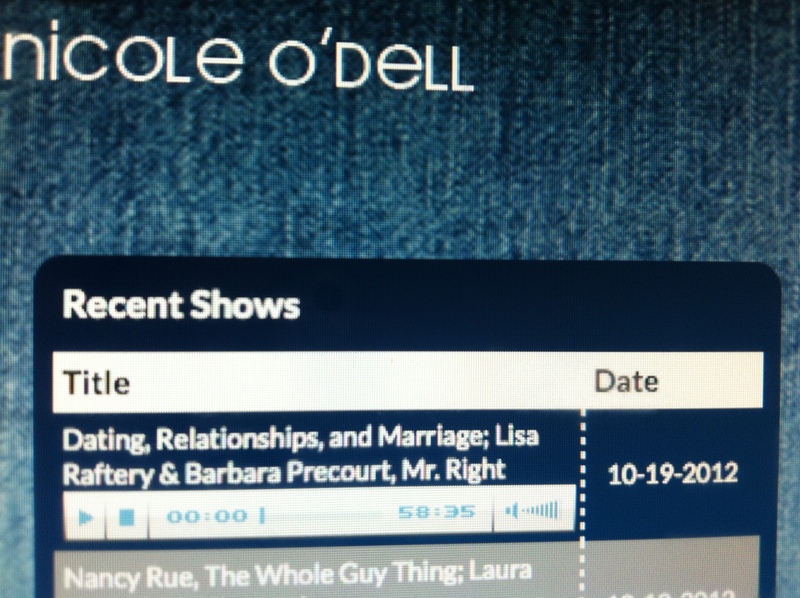 Nicole O’Dell hosts this radio show for teens, which focuses on current issues and important girl topics. 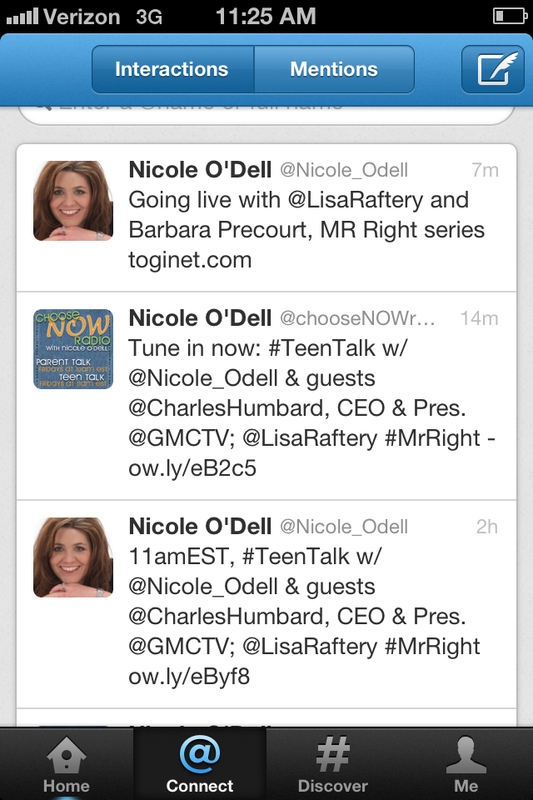 My mom and I had the privilege of being on Teen Talk last Friday, and we loved talking with Nicole! There we chat about the Mr. 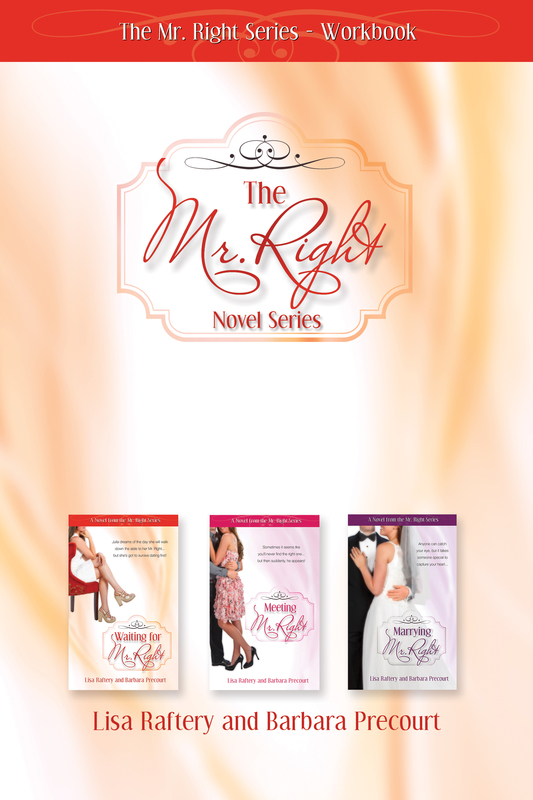 Right Series (a great explanation of each of the novels if you haven’t read them yet) and about lots of things that girls today think and feel. We were excited to be a part of Teen Talk to get the word out to more girls about Julia’s story, but also excited to relay this great new resource to you! Feel free to leave a comment on this post, sharing what you thought of Friday’s interview chat…We’d love to hear from you!